Located just 4 miles south of Coronado Village and 10 miles southwest of downtown San Diego, Coronado Cays is an exclusive collection of upscale bay front homes and condos ideally located within walking distance to the Silver Strand State Beach. “The Cays” are comprised of numerous inlets and peninsulas, each designed with water ways and wide channels which provide many home and condo owners with bay views and private dock facilities for boats ranging to 75’. 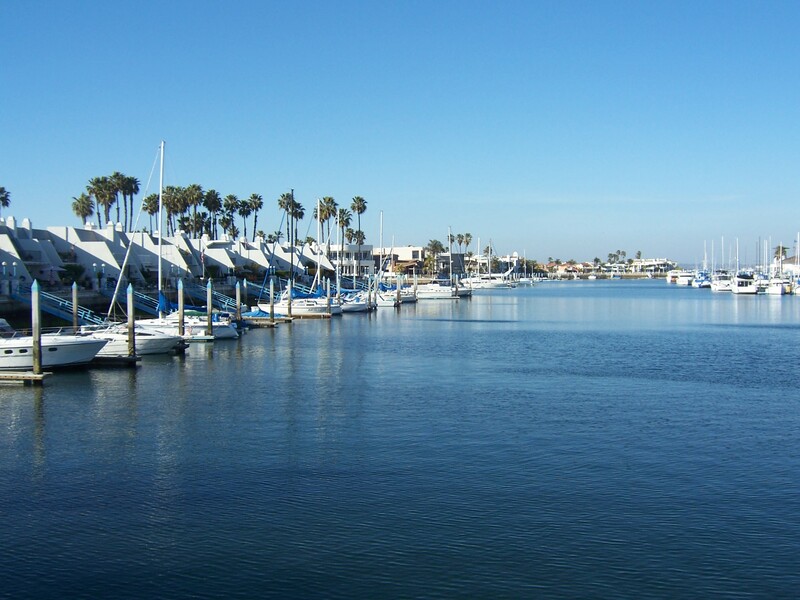 Many dock facilities are located directly behind and included with the Coronado Cays home or condo providing direct access to the water. 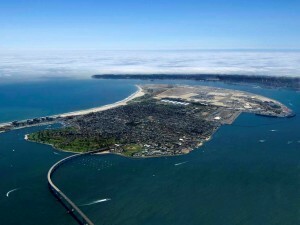 Coronado is one of the most unique and beautiful beach front cities in the world! Coronado Village is the main land mass of the Coronado peninsula. 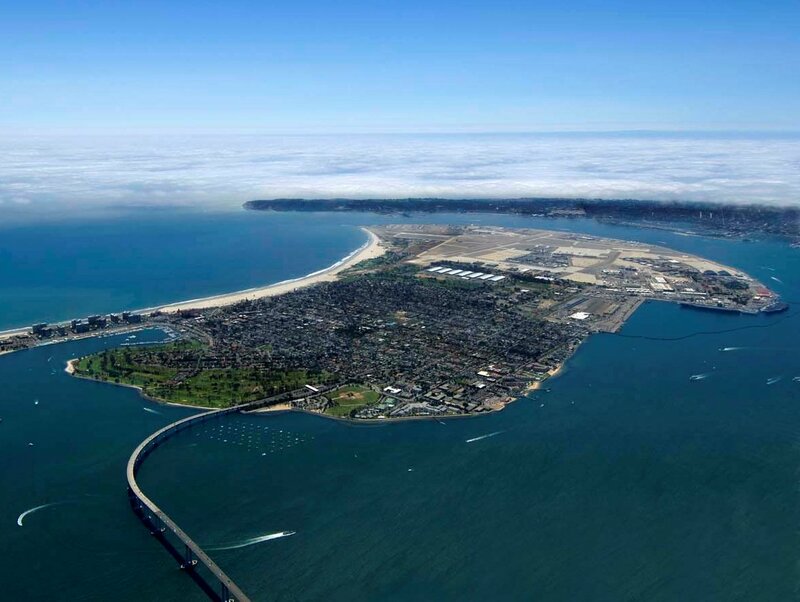 Coronado Village includes the top rated beach, the world renowned ocean front Hotel Del Coronado, Glorietta Bay Marina, bayside Coronado Municipal Golf Course and Ferry Landing Marketplace. 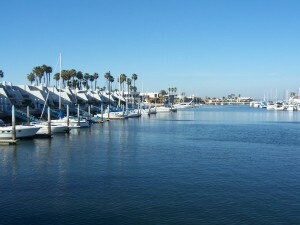 Coronado Village real estate provides a collection of distinctive and unique home styles located within walking distance of downtown Coronado and the shoreline. From small cottages to stately mansions the charm and ambiance found in Coronado Village is truly special. 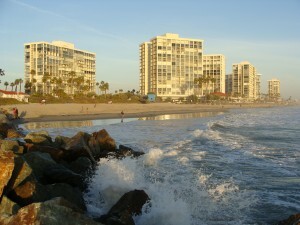 The Shores is located alongside the award-winning Coronado Beach, just south of the world-famous Hotel Del Coronado. Coronado Shores, a luxury condominium project with 10 buildings, is situated on 32 oceanfront acres and is considered one of the finest in the world. It enjoys spectacular unobstructed views of the Pacific Ocean from Mexico to Point Loma, Coronado Island, Hotel Del, the San Diego Skyline, Glorietta Bay and Bridge. Here, you will also find eight championship tennis courts, four swimming pools, two club houses, spa, fitness center and bar. This development offers approximately 1,450 units ranging from studios to 4 bedrooms and is a gated community with a 24-hour door person in each building. Olga has lived in the Coronado Shores since 1978 and her knowledge and expertise of the area is unparalleled.